e.l.f. Studio Black Cream Eyeliner Just $5.99! Ships FREE! You are here: Home / Great Deals / Amazon Deals / e.l.f. Studio Black Cream Eyeliner Just $5.99! Ships FREE! Head over to Amazon to get the highly rated e.l.f. 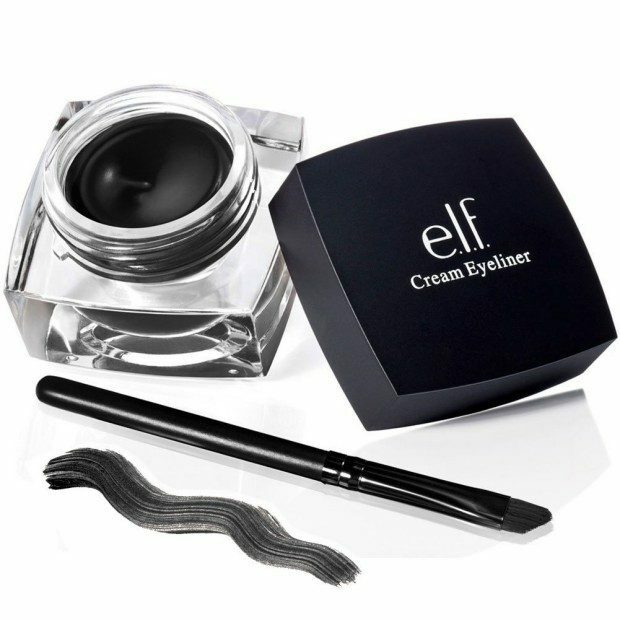 Studio Black Cream Eyeliner Just $5.99! Ships FREE! Lines and defines your eyes! Brush included!